Despite the exceptionally small dimensions, the model "SOIL" is a full-fledged sailing yacht that is controlled by two functions. 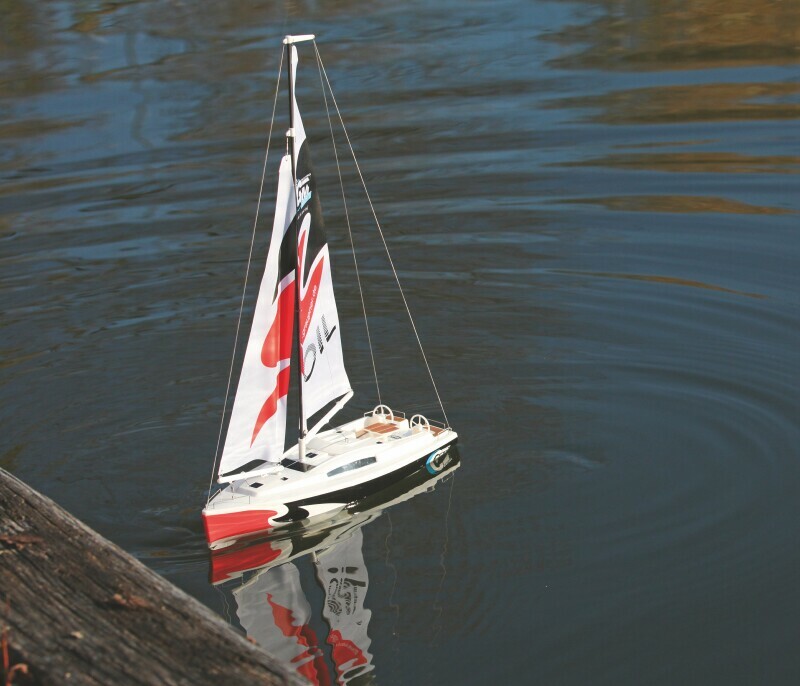 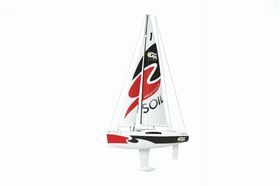 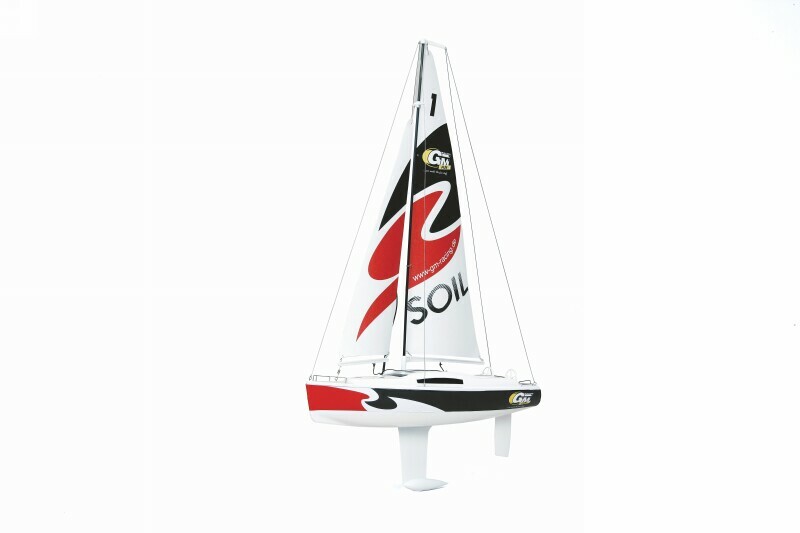 The model is suitable for small waters with a gentle wind. 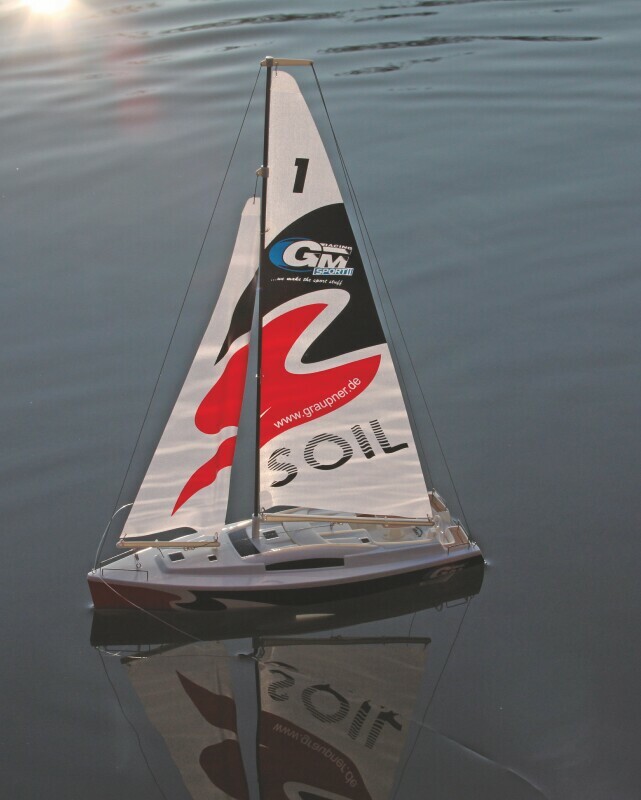 Due to the handy size, the "SOIL" model is very easy to transport and is therefore also ideal for holidays.